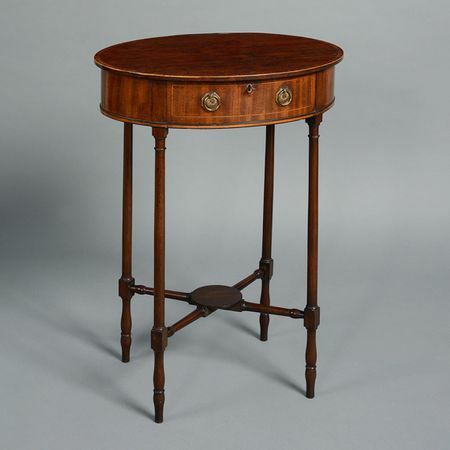 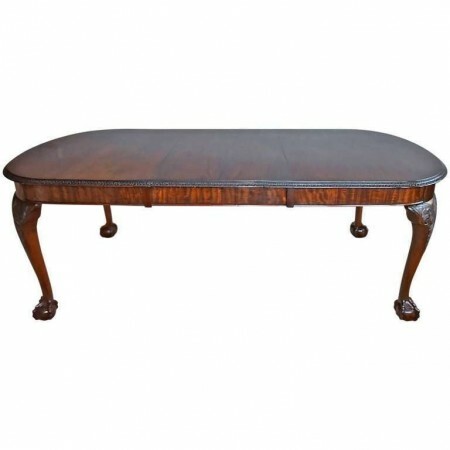 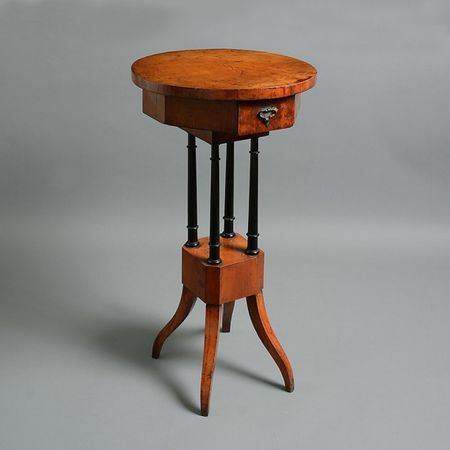 This is a vintage 20th century writing table, an English, mahogany side or lamp table. 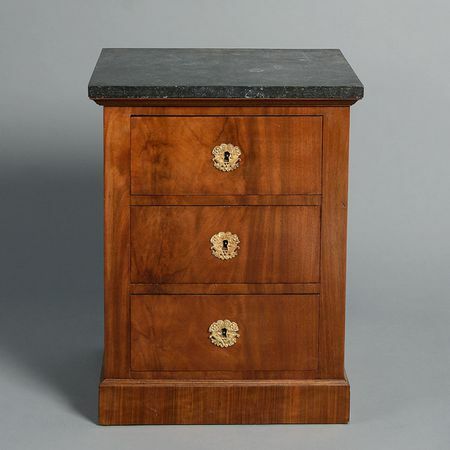 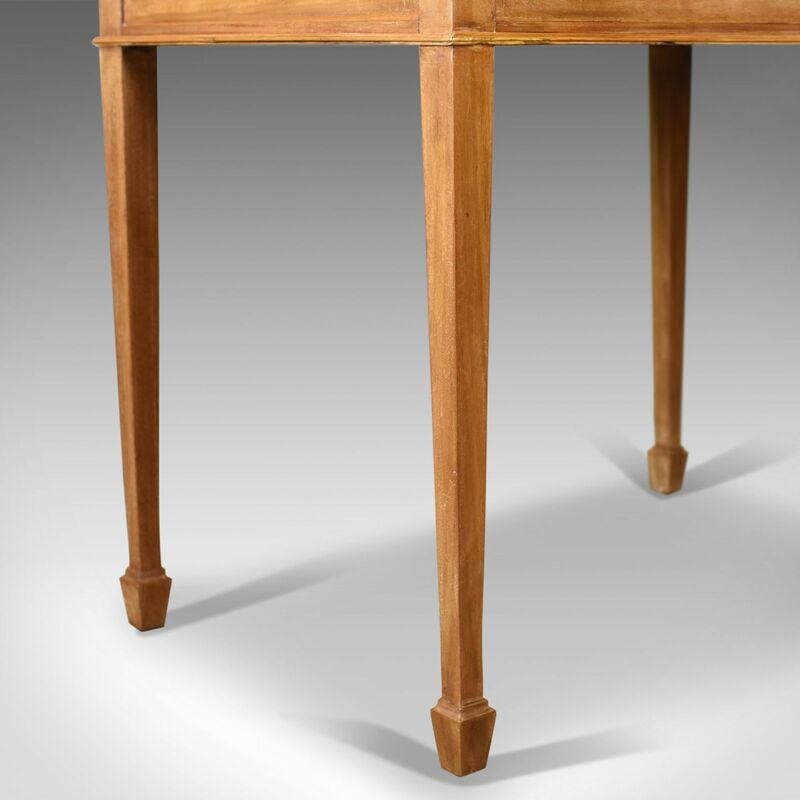 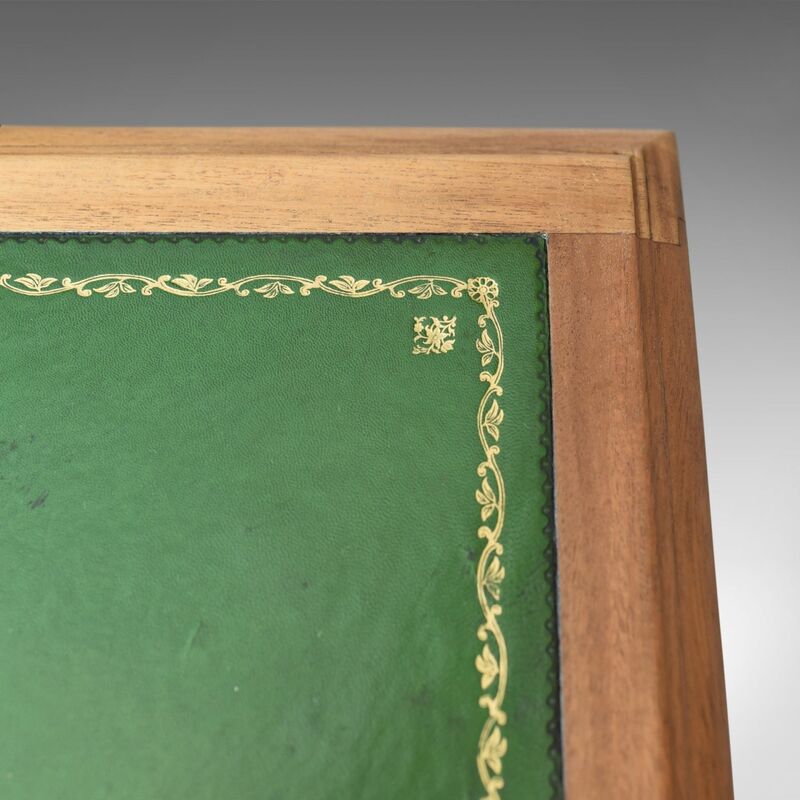 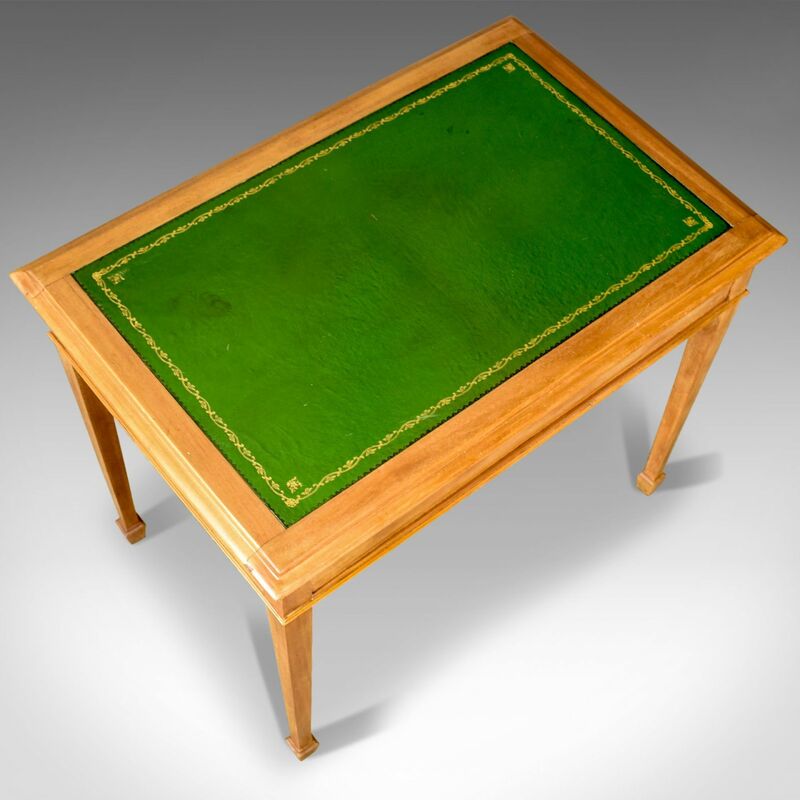 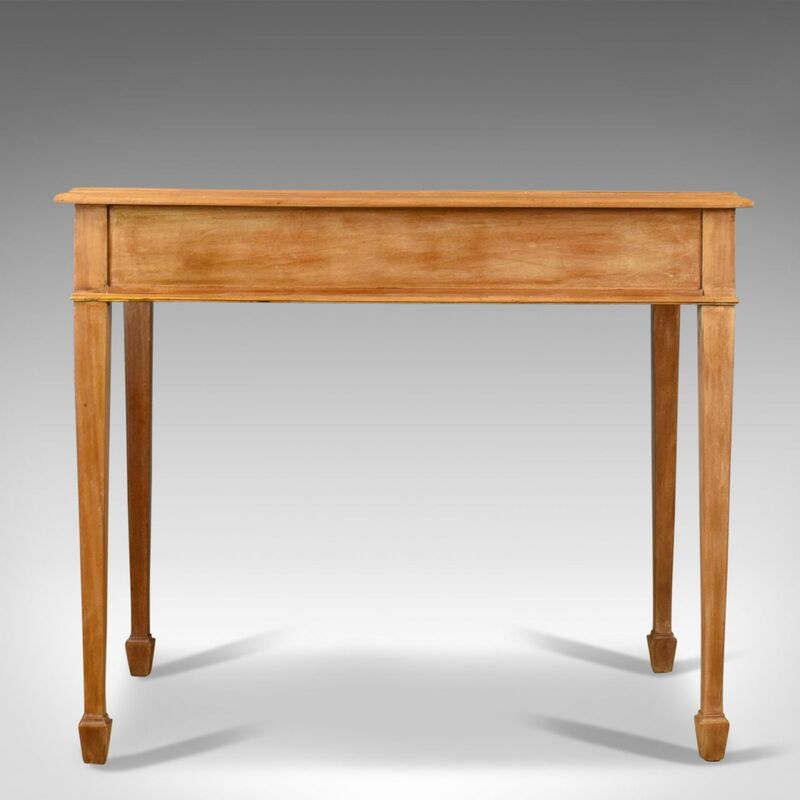 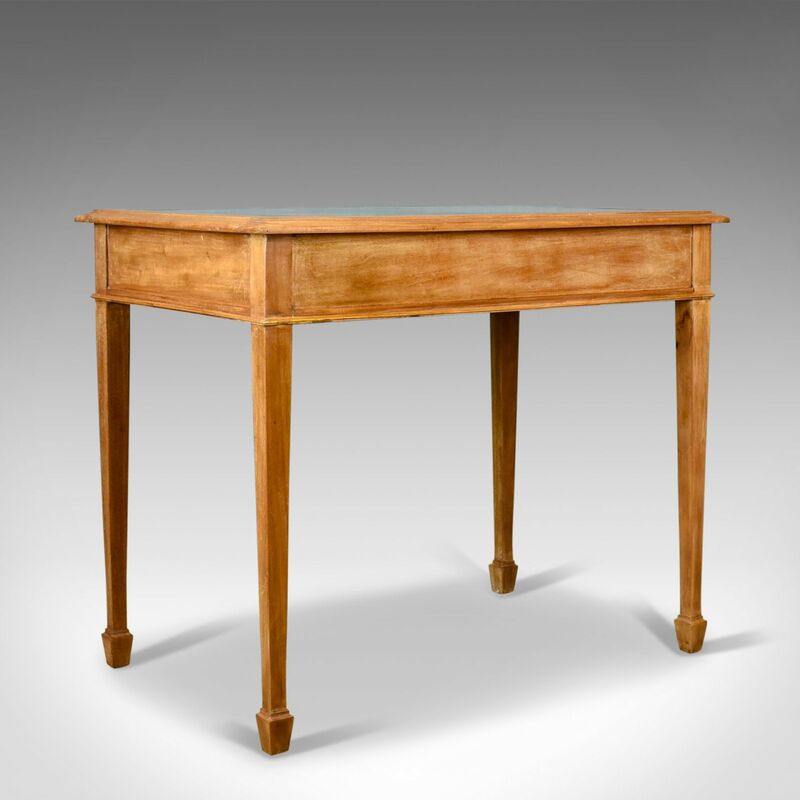 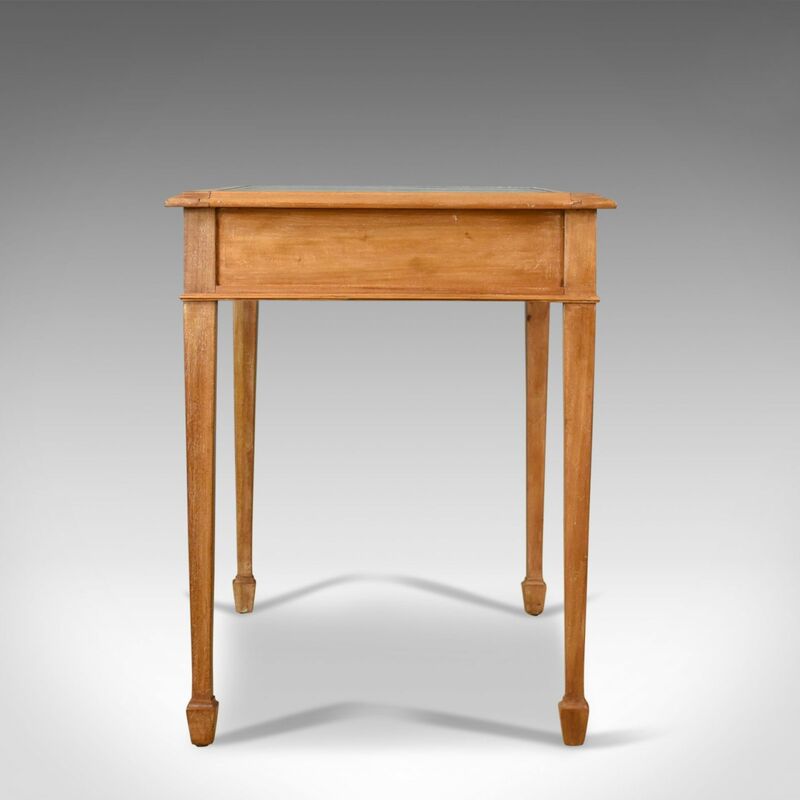 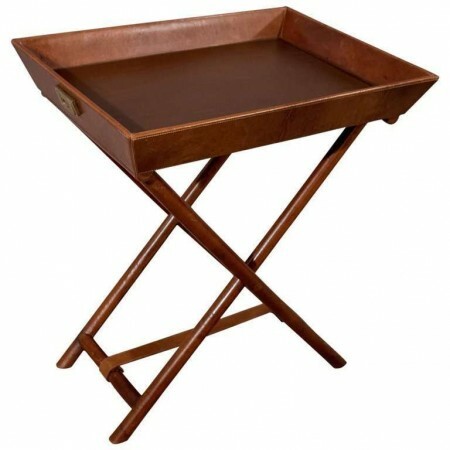 An elegant, understated vintage 20th century writing table. 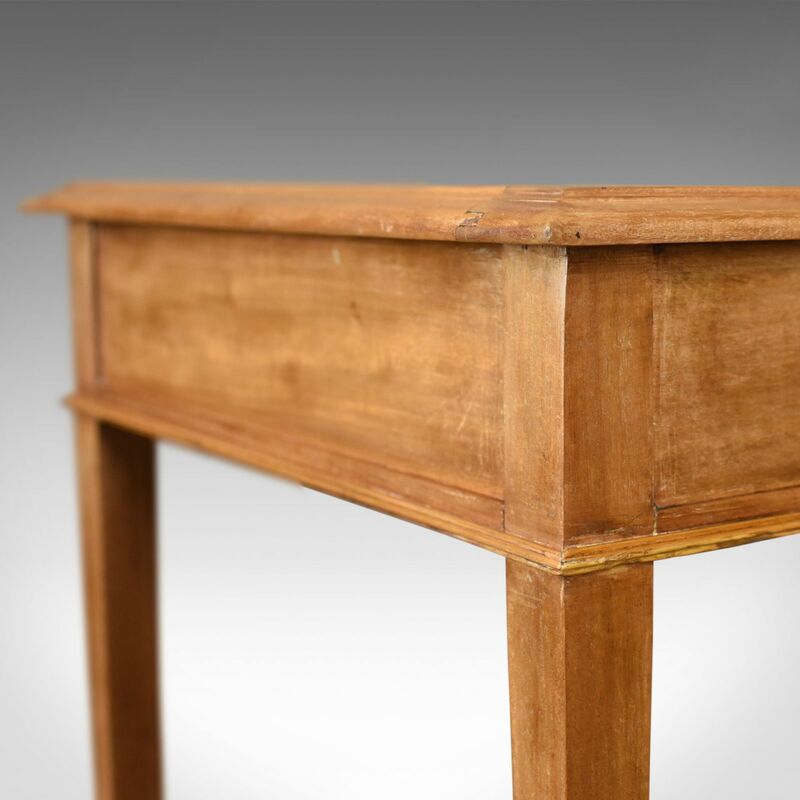 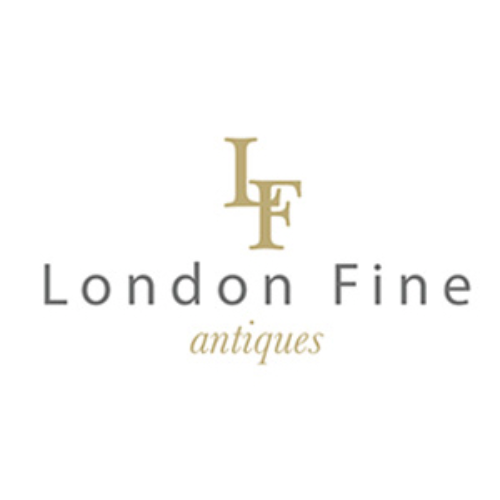 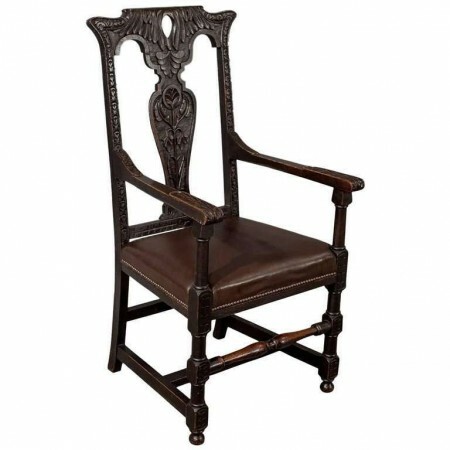 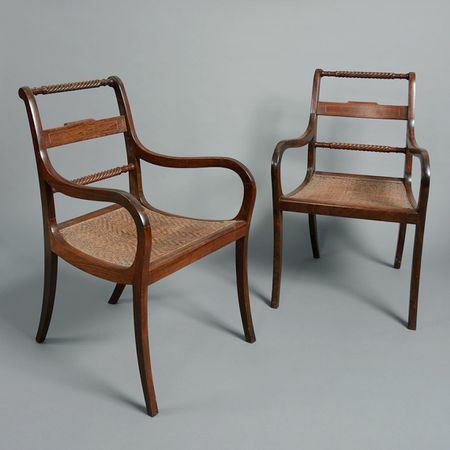 Solid joints and construction, delivered waxed, polished and ready for the home.